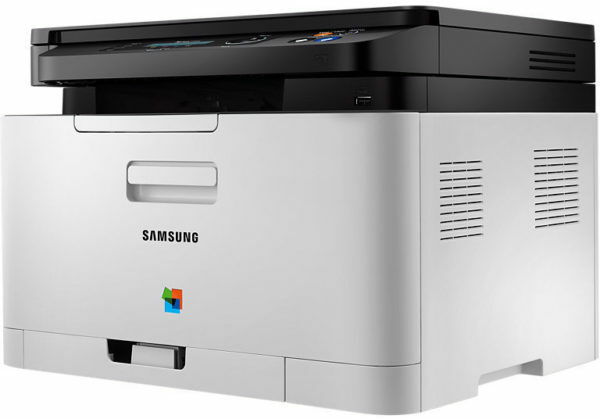 Finally, a functional printer that lives up to expectations with universal support for multiple mobile devices. 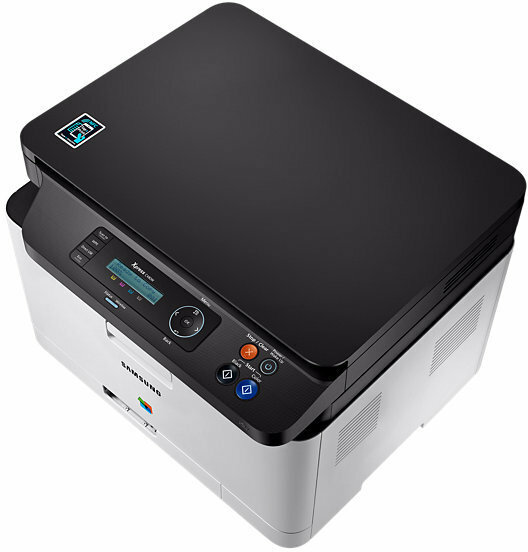 The Xpress C480W is compatible with the intuitive Mobile Print app on iOS®, Android™, Microsoft® Windows® phones and Amazon Kindle. 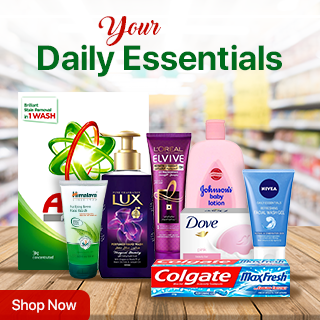 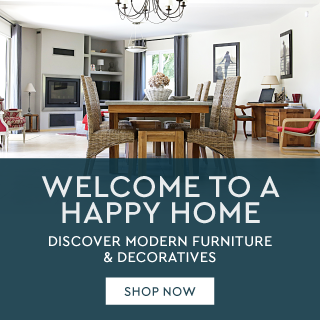 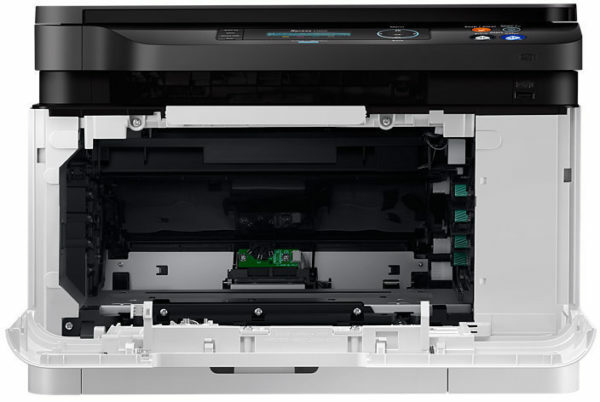 Make printing effortless and efficient, wherever you are. 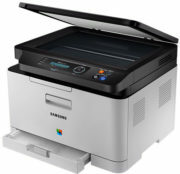 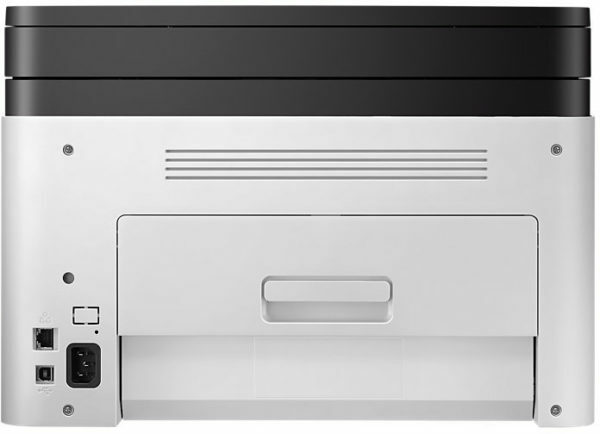 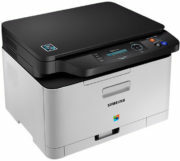 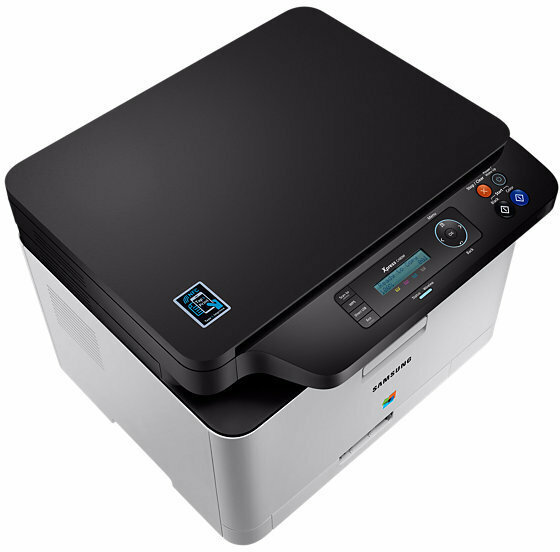 The Samsung Xpress C480W support various type of mobile printing apps such as Samsung Mobile PrintTM, Samsung Cloud PrintTM, Google PrintTM, and Airprint. Do more with less. 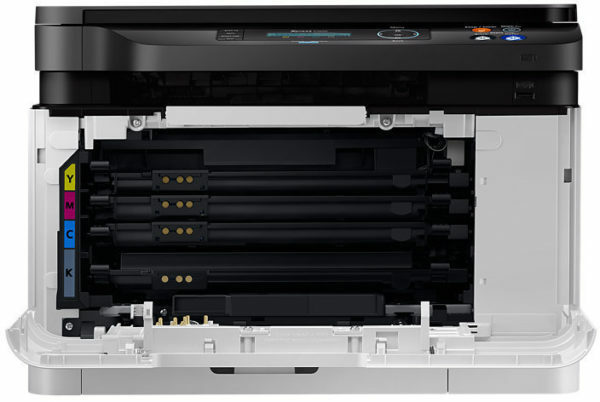 The Xpress C480W boasts a high toner yield of up to 1500 pages that can help you increase productivity while cutting costs. optimise your printing with a suite of energy-reducing eco features to help you avoid unnecessary consumption. 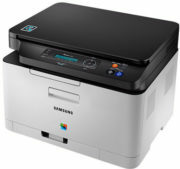 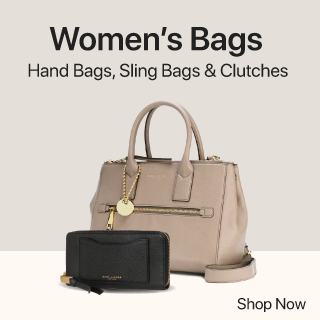 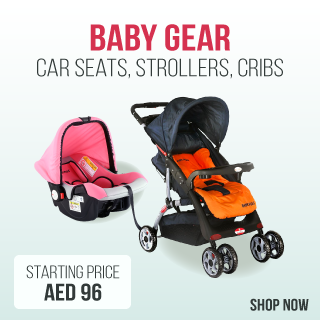 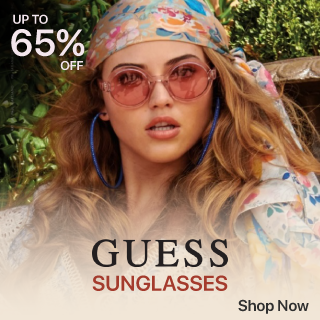 Features include the One Touch Eco Button that allows you to switch to Eco Mode and the Samsung Easy Eco Driver that removes images and text, converting them from bitmap to sketch. 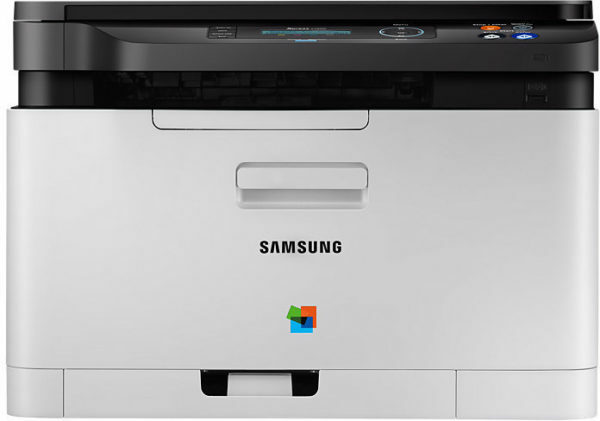 Samsung’s ReCP (Rendering Engine for Clean Page) technology produces professional quality output with smooth images and crisp text, while Smart CMS (Smart colour Management System) improves the quality of mobile printing with an automatic image adjustment function which enhances sharpness and removes white gaps. 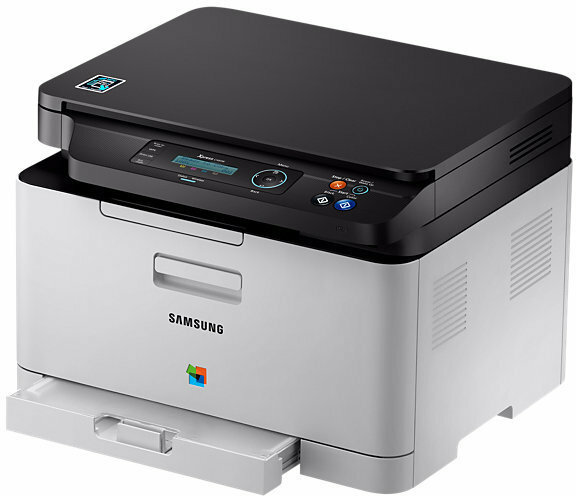 The Samsung Xpress C480W advanced 800 Mhz processor means faster results when you need them, while a print speed of 18 ppm keeps heavy duty printing moving so you can meet your deadlines.